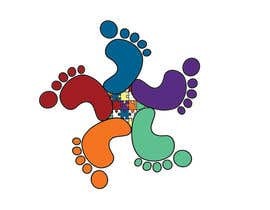 i am needing a logo for a non profit support group my ideal was each word forming a foot each a different color going around a puzzle piece kinda like the image included. 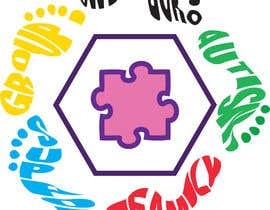 i am open to other ideals also only requirement is that it haves to include at least one puzzle piece since that is the universal symbol for autism. 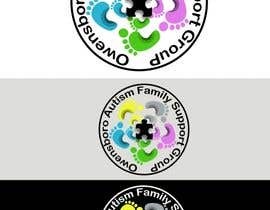 hello, check please # 17, yellow for joy, green for nature, blue for his, pink for hers and grey for all races. 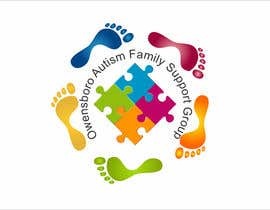 i added more into above if you still need more info i will be happy to provide it! 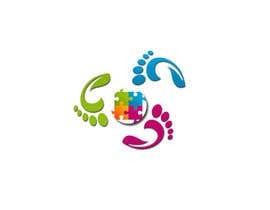 what kind of detail do you need? 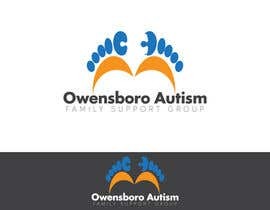 the logo is going to be used on the website that is in development and in info booklets. 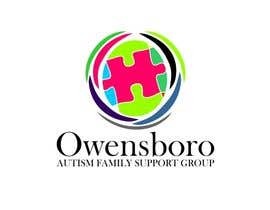 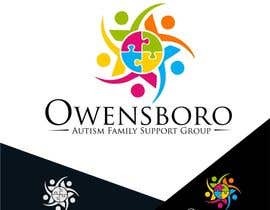 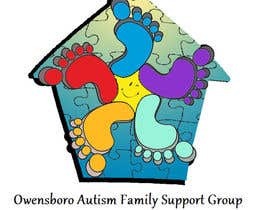 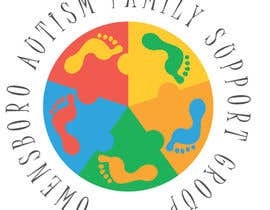 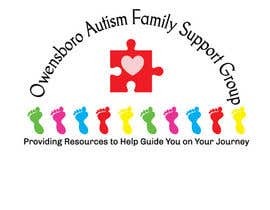 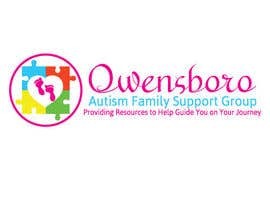 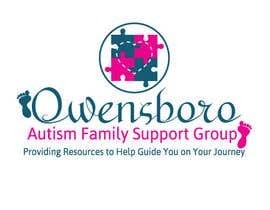 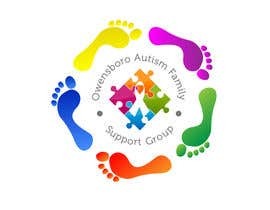 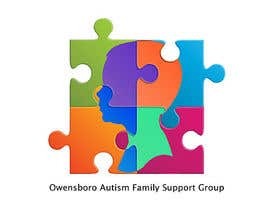 Owensboro Autism Family Support Group is a parent-driven support group for Owensboro and surrounding communities.This group was started to in efforts to provide support and educational trainings for families of those diagnosed with Autism at every age. 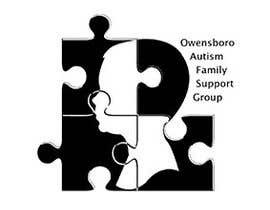 Our goal and vision is to provide resources to help guide you on your journey as a parent or caregiver.